Matt Urch from Urchfab is back with another update on his “Mongrel” project. 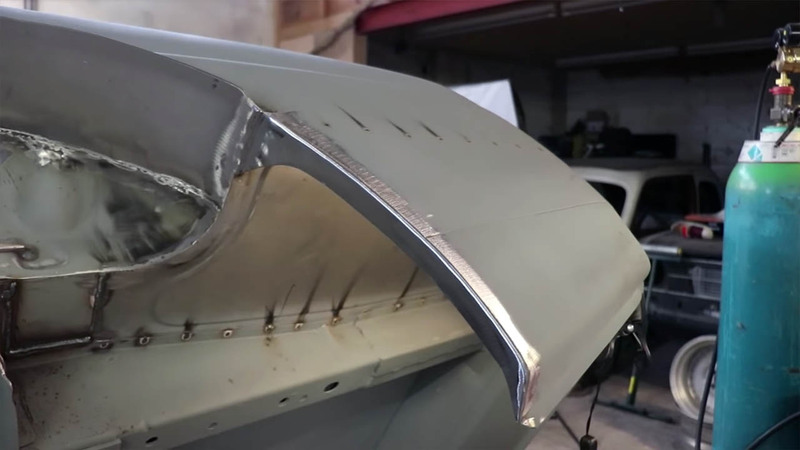 If you are unfamiliar with the build, the goal is to create a custom vehicle using a 1959 Ford Prefect 100E body shell over a 2002 Mazda MX-5 chassis and powertrain. In this video Matt makes a inner support for the back fender and covers a hole on the A-pillar.